I can’t write an article today, but I recommend you listen to the Apple Q2 Conference Call at 5PM EST (2PM PST). Anyone can do so by going here, and using QuickTime 6 or 7 listening. 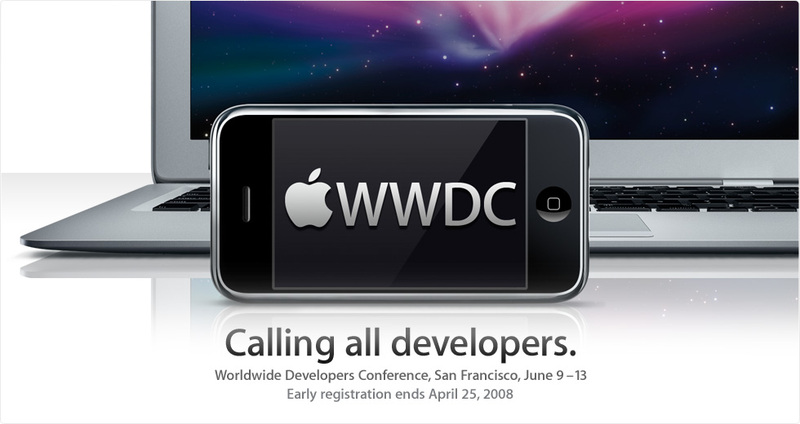 Also, take a look at the Apple.com homepage today, there is an interesting graphic about WWDC 2008. Thats about it for today, have a good day!